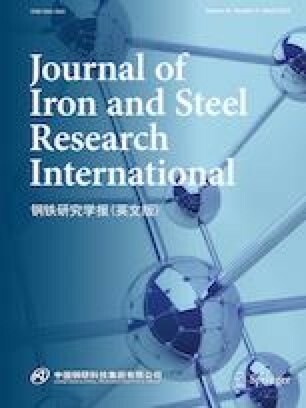 The optimization of continuous casting production planning (CCPP) in the steel industry was studied. The essence of CCPP is the productive capability balance of back-end facilities over the planning time period. The facilities with the demands of productive capability are called the flows. On the basis of charge plans, the task of CCPP is to produce cast plans according to the rules of cast design in order to meet the flows. Firstly, a multi-objective model was established with considering the demands of flows, the capability requirements of liquid steel refining devices, and the rules of cast design. Secondly, the model was decomposed into a master problem (set partitioning problem model) and a series of subproblem (pricing problem model) by using Dantzig–Wolfe decomposition strategy. Finally, a column generation-based optimization algorithm (CGBOA) was presented. The experimental results on practical production data from Baosteel demonstrate that the proposed algorithm is effective and feasible. Moreover, a new decision support system based on CGBOA has been successfully established and applied to No. 2 Steelmaking Plant at Baosteel. This work is supported by the National Key Research and Development Program of China (No. 2017YFB0304100).